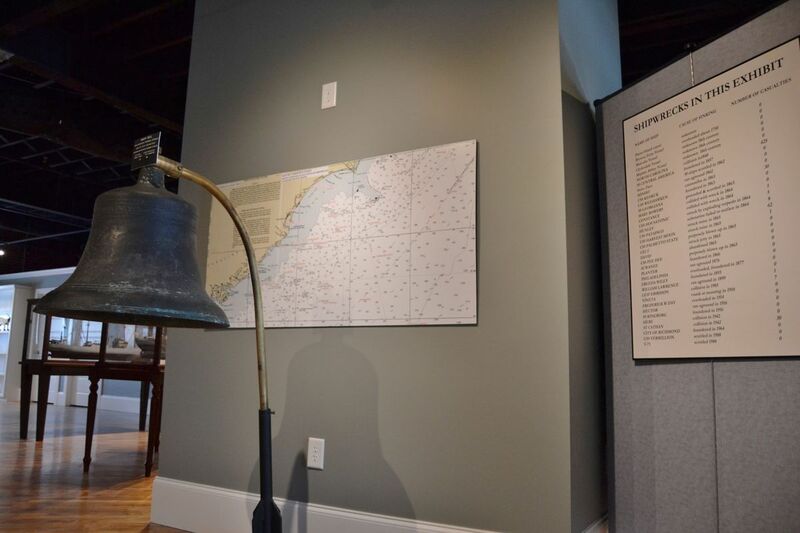 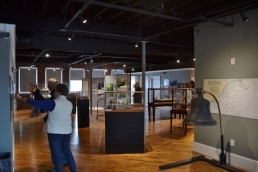 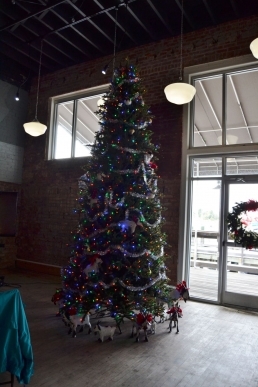 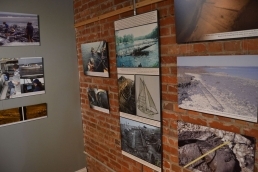 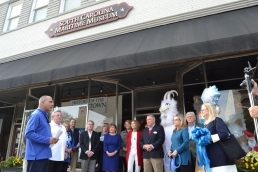 After years operating out of a small room at the Georgetown County Chamber of Commerce, the museum bought the first floor of its current building in 2011. 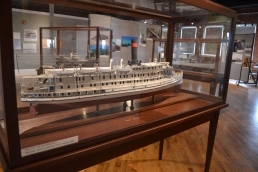 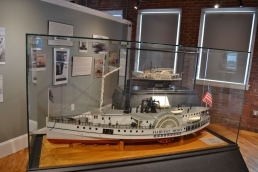 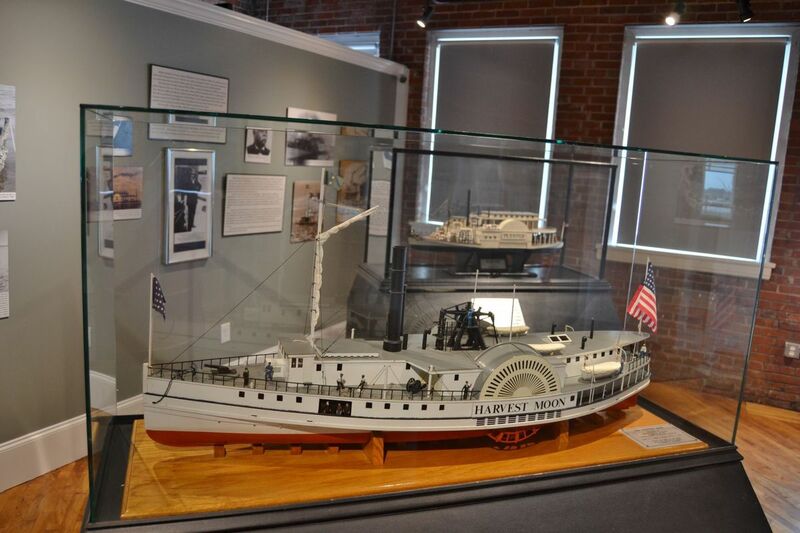 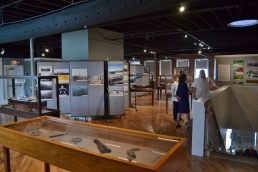 In 2016, after receiving a rural development loan from the U.S. Department of Agriculture, the museum bought the building’s second floor as well as an adjacent parking lot and four boat slips on the harbor. 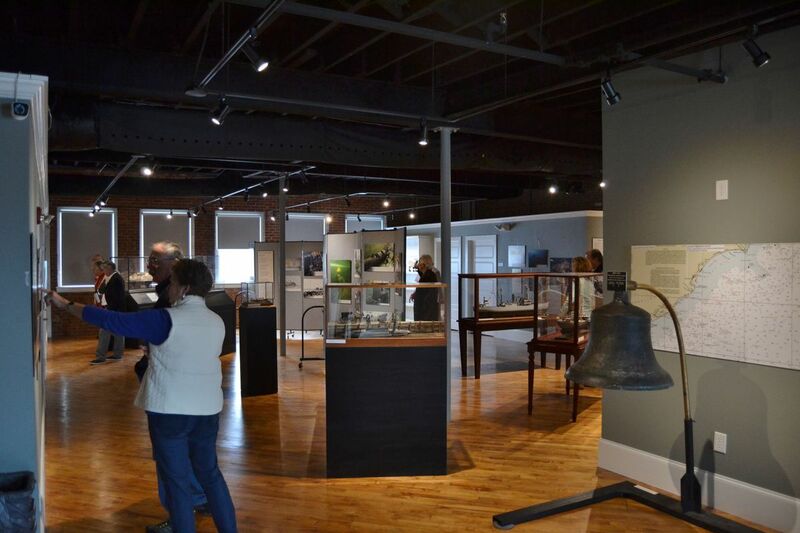 “That loan has helped us get to where we are right now,” Weaver said about the $1.9 million the museum received. Renovations so far have totaled more than $600,000. 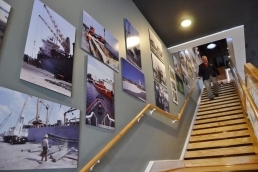 An elevator was installed on one side of the building and a new stairway was built. 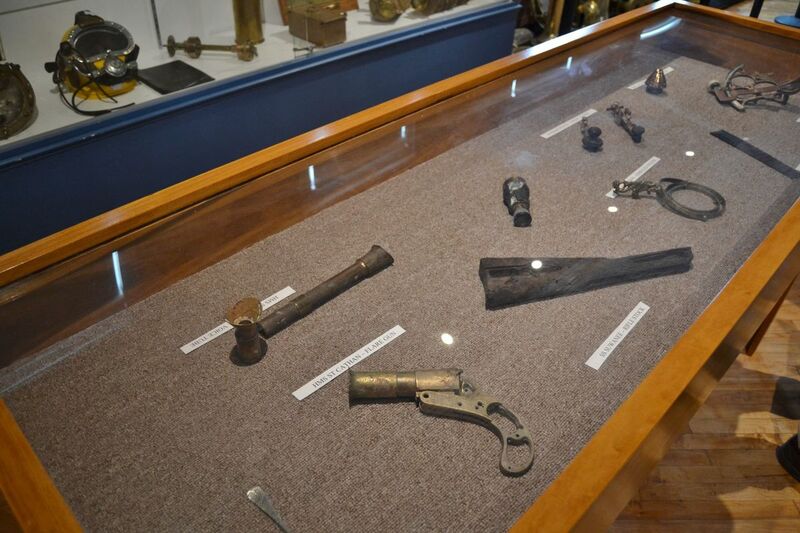 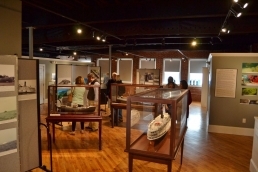 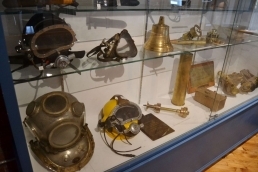 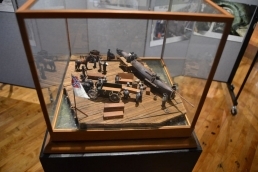 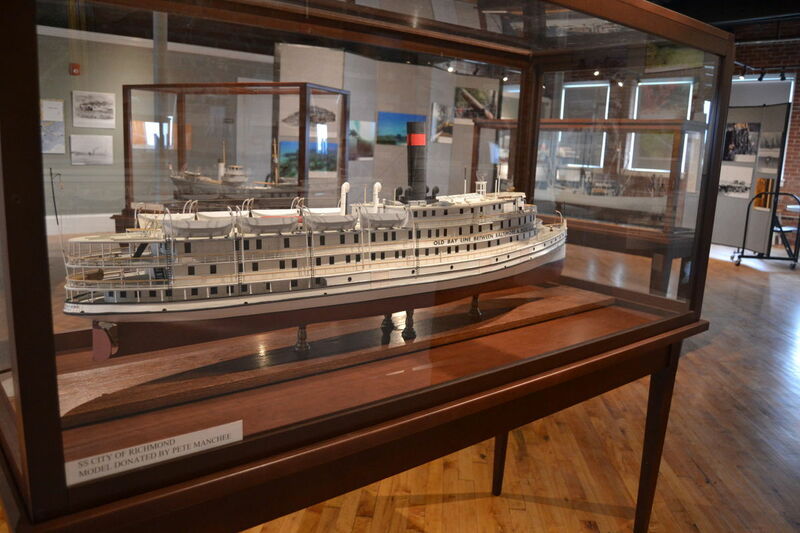 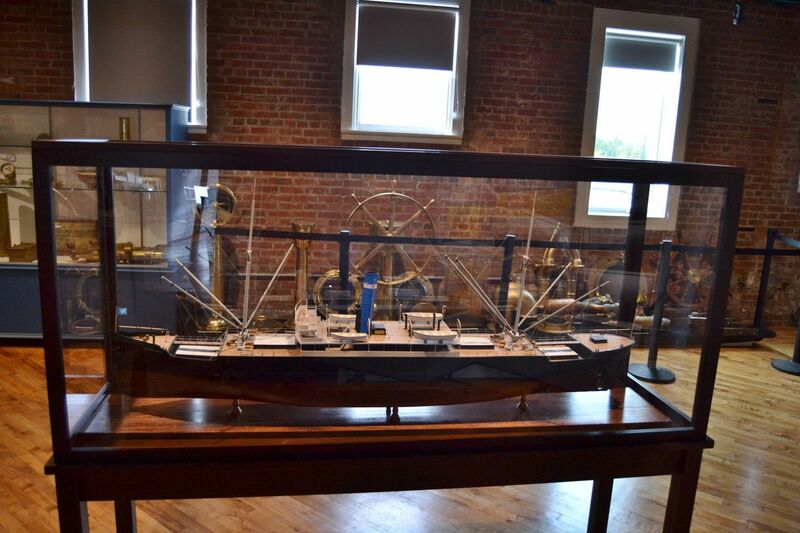 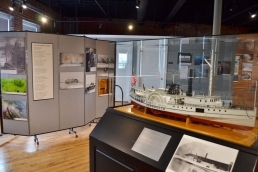 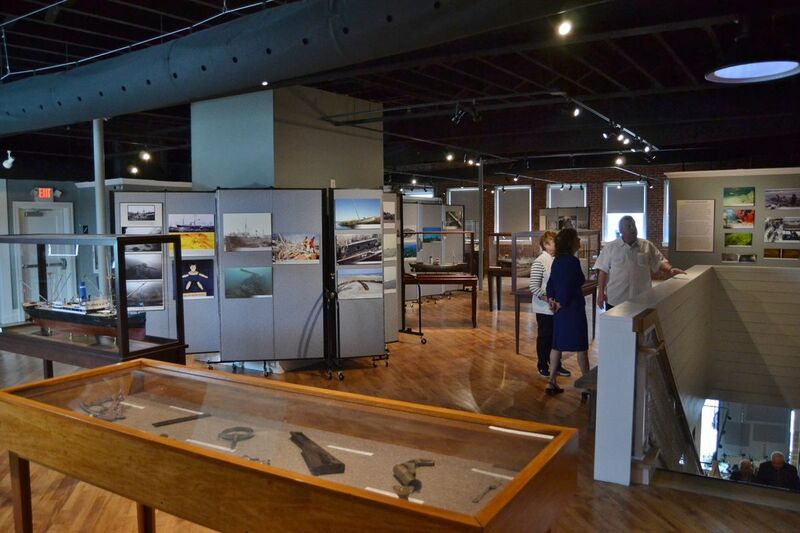 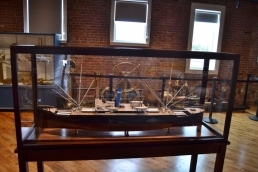 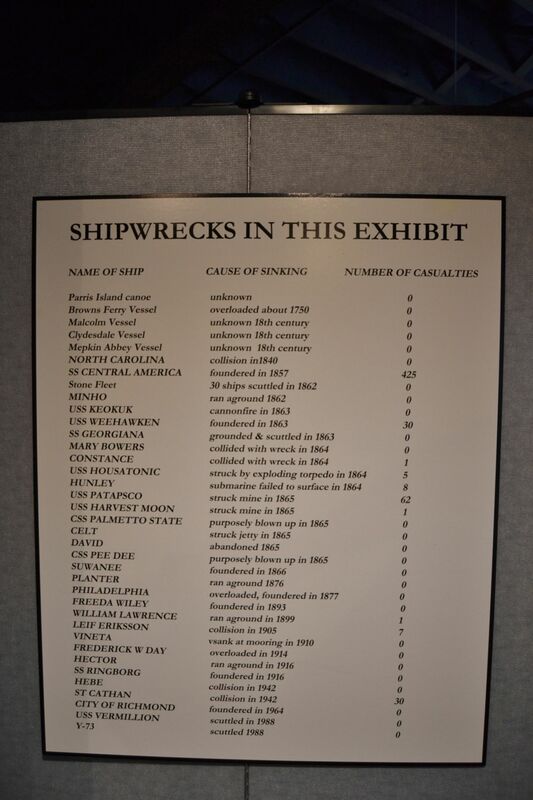 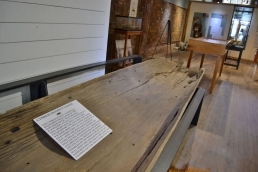 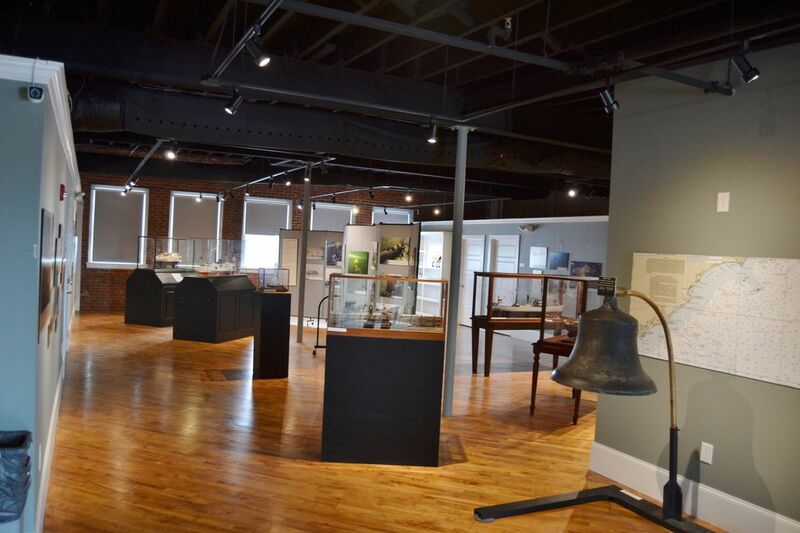 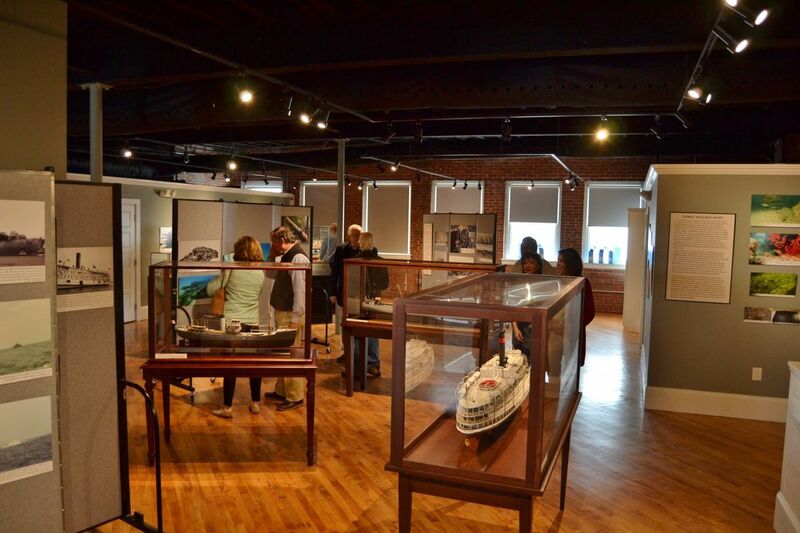 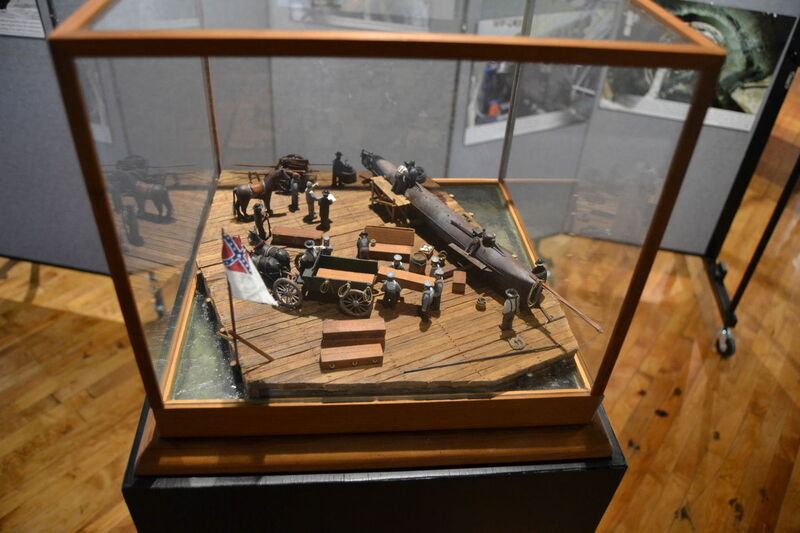 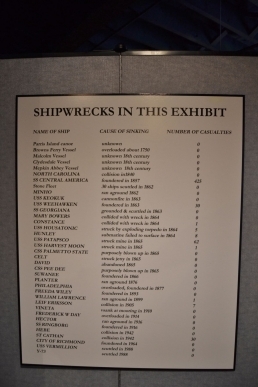 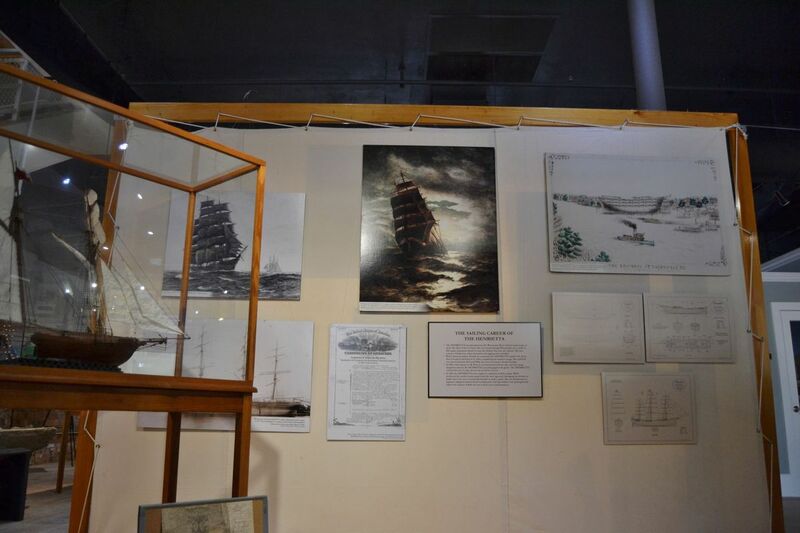 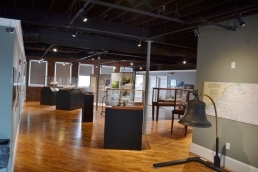 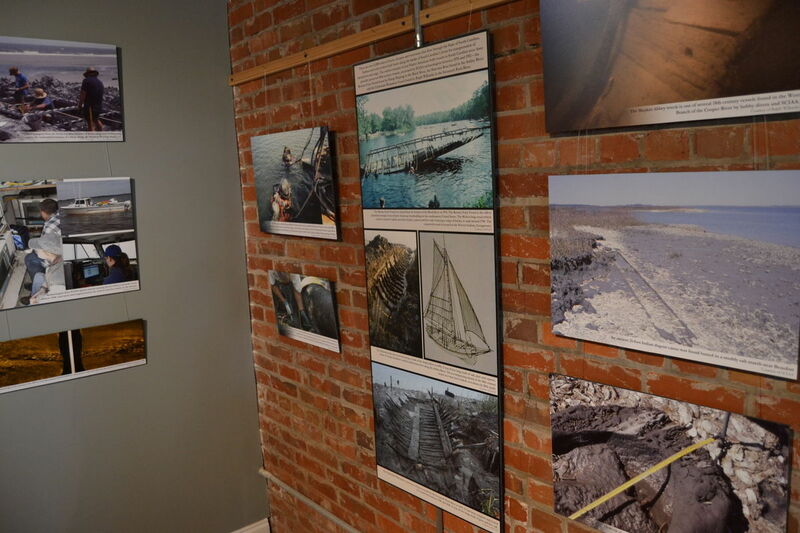 The second floor currently houses the museum’s Shipwreck exhibit. 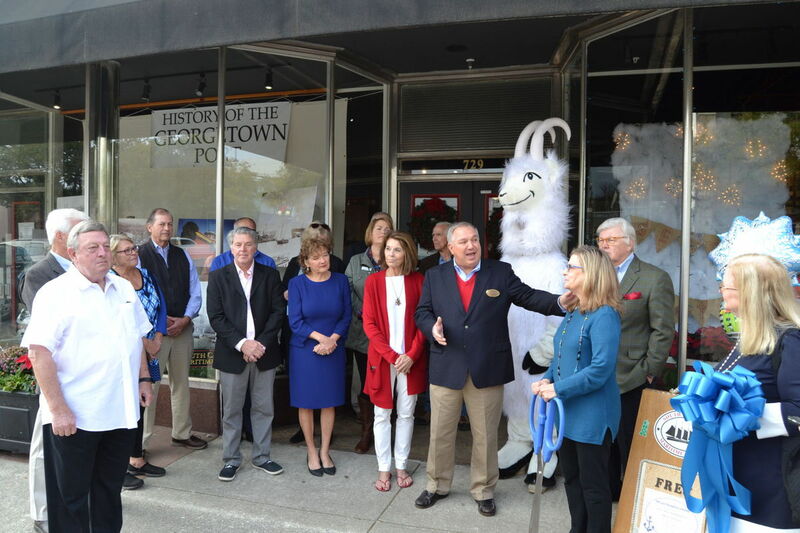 Georgetown City Councilman Al Joseph was on hand for the ribbon cutting and complimented the people behind the museum for their work. 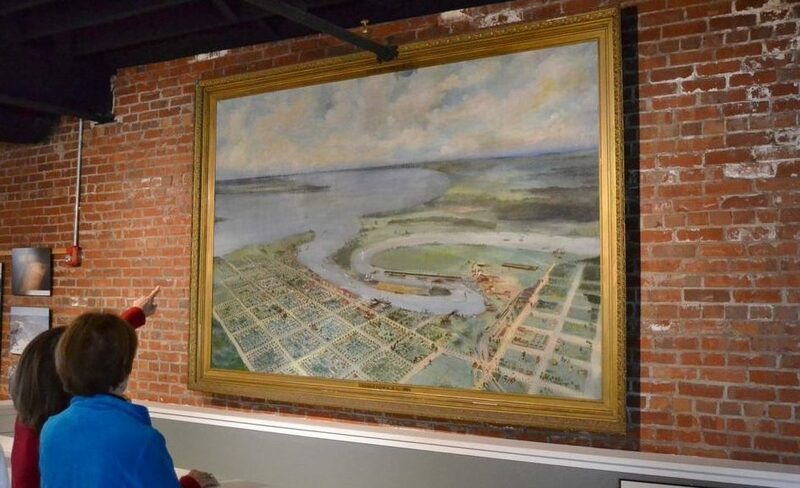 “It’s just an incredible, spectacular addition to Georgetown,” he said about the museum. 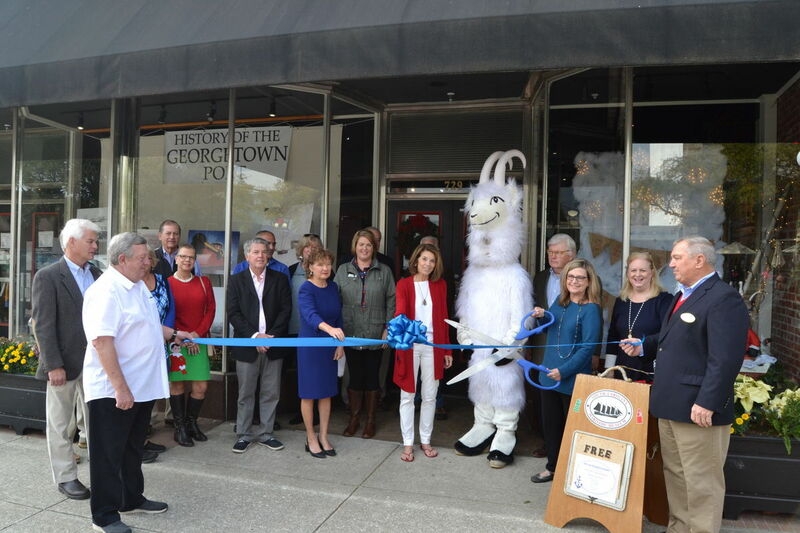 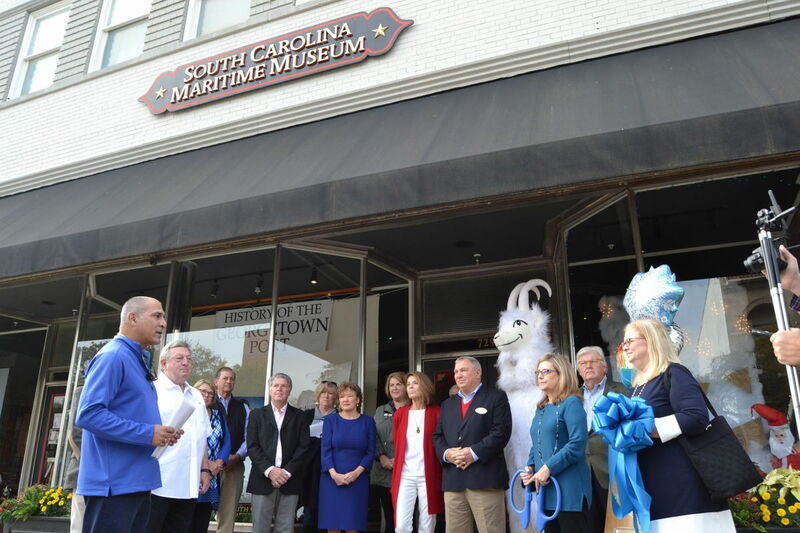 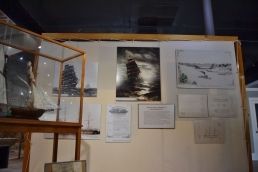 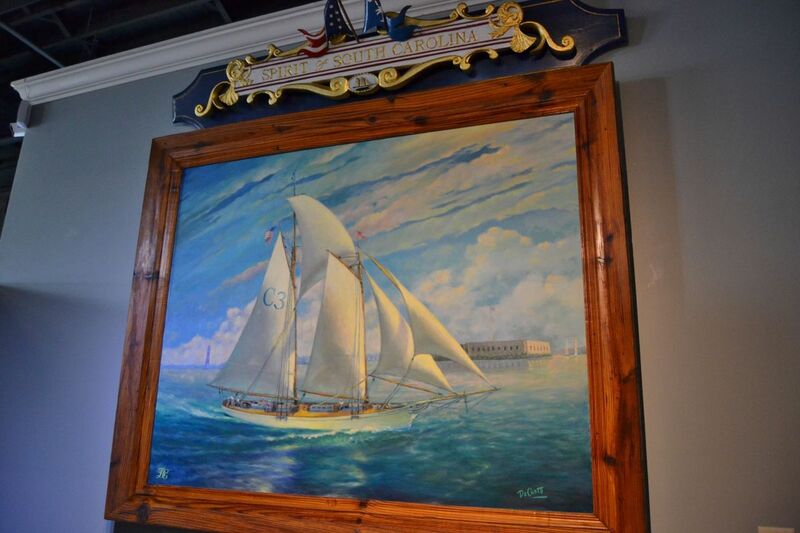 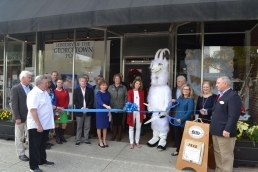 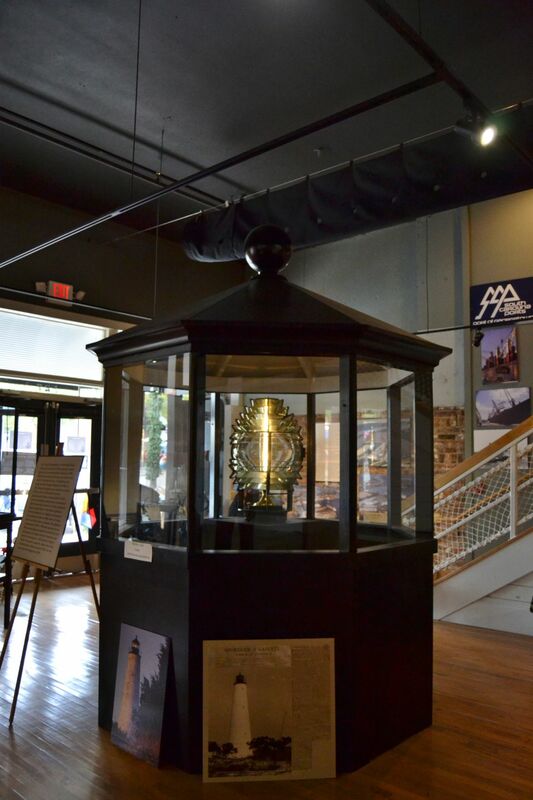 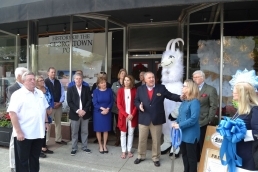 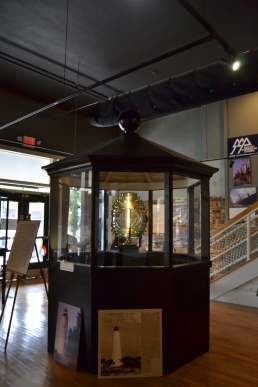 Georgetown County Chamber of Commerce President Beth Stedman said the museum plays a vital role in attracting tourism to downtown and supporting neighboring businesses. 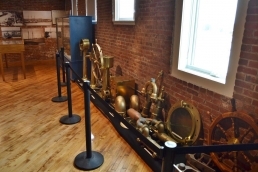 In a related project to the building’s renovation, the museum is leasing vacant lots left behind after the 2013 Front Street fire that destroyed several buildings. 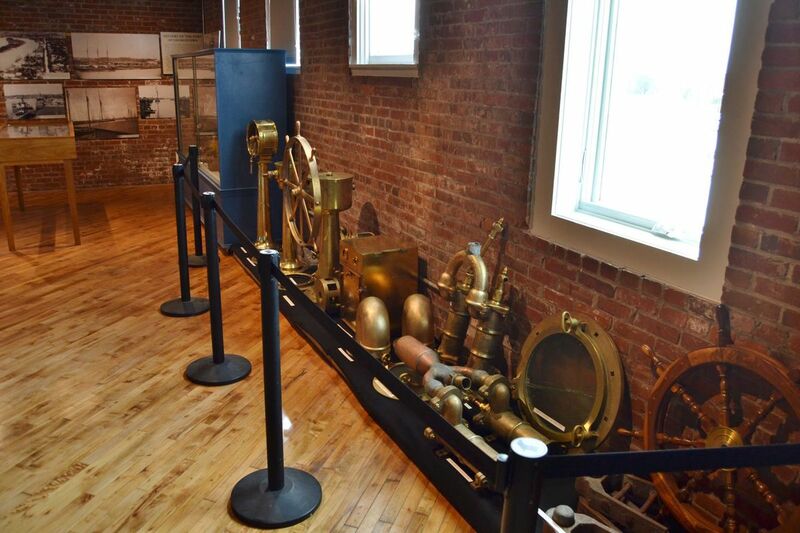 This summer, the museum had the lots cleared and installed concrete pads, and the city installed a new fence along the adjoining sidewalk. 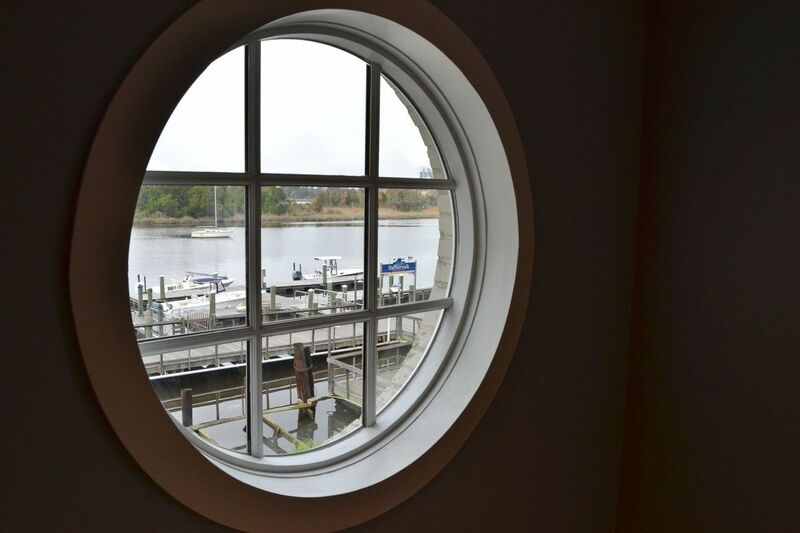 The area was used during the museum’s annual Wooden Boat Show in October and is available for rent as an outdoor waterfront event and wedding reception venue. The museum’s board hopes to complete the re-finishing of the maple floor in the building’s 5,000-square-foot main level this winter. “It’s a beautiful place,” Weaver said. Click on a photo to enlarge the slideshow.